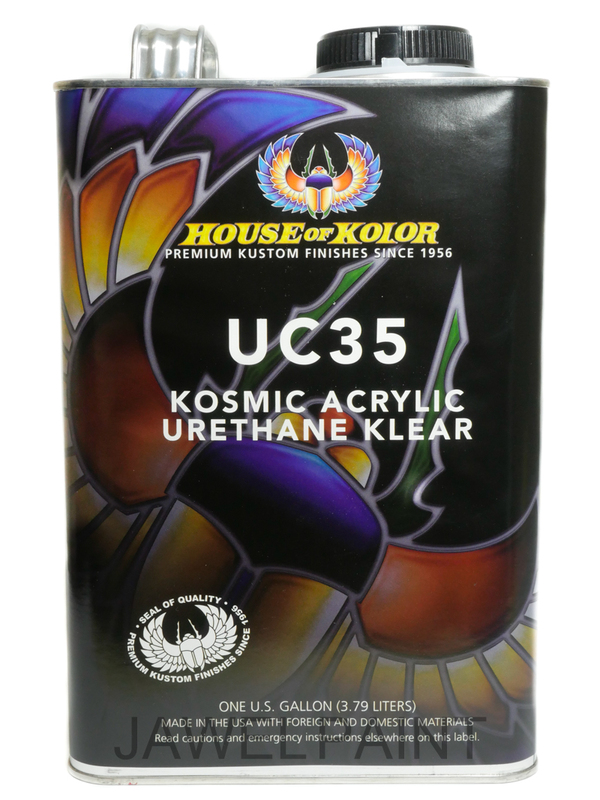 Use to enrich any of our Kosmic Kolor Urethane Enamel Kandys or Kustom Kolor Acrylic Lacquer Kandys. 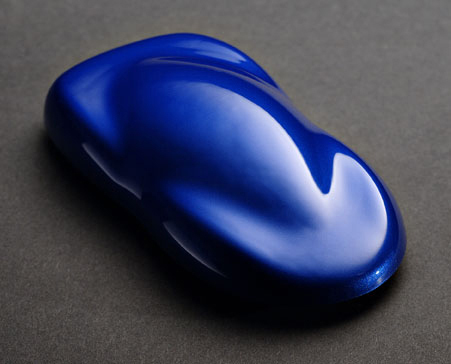 Our intensifiers reduce the number of coats required to colour match an exterior finish. Works great on door jambs, under the hood and in trunk areas. Is also great for small parts, and motorcycles, when time is a factor. Can also be used with SG100 or our lacquer clears for multi-colored artwork.